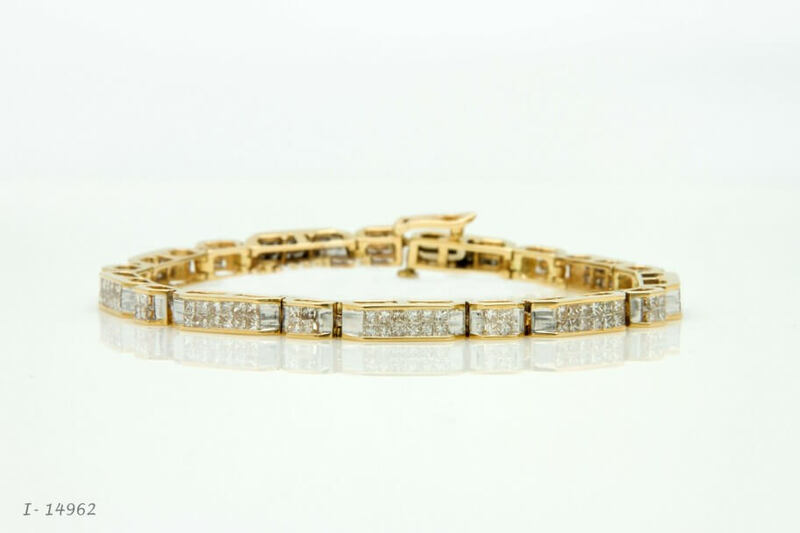 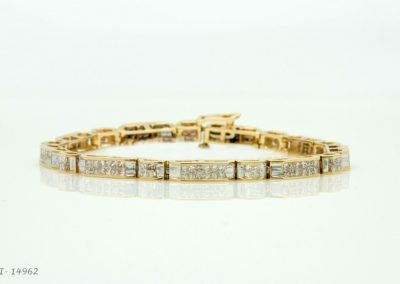 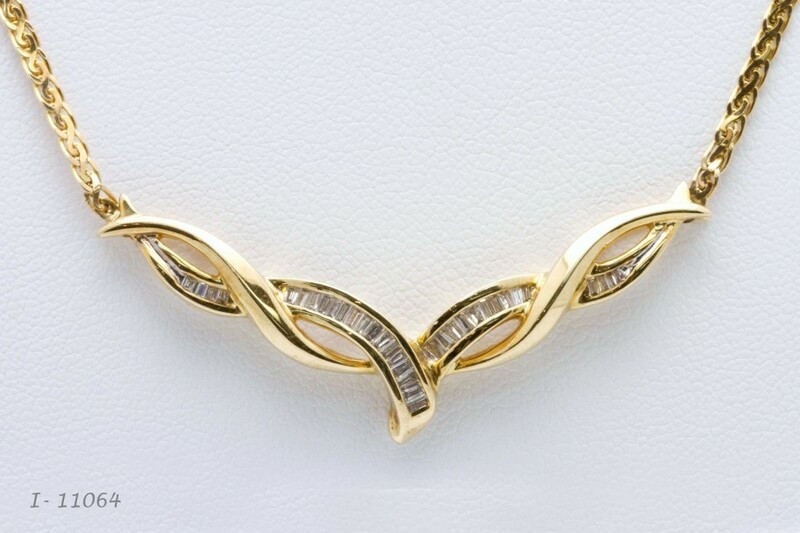 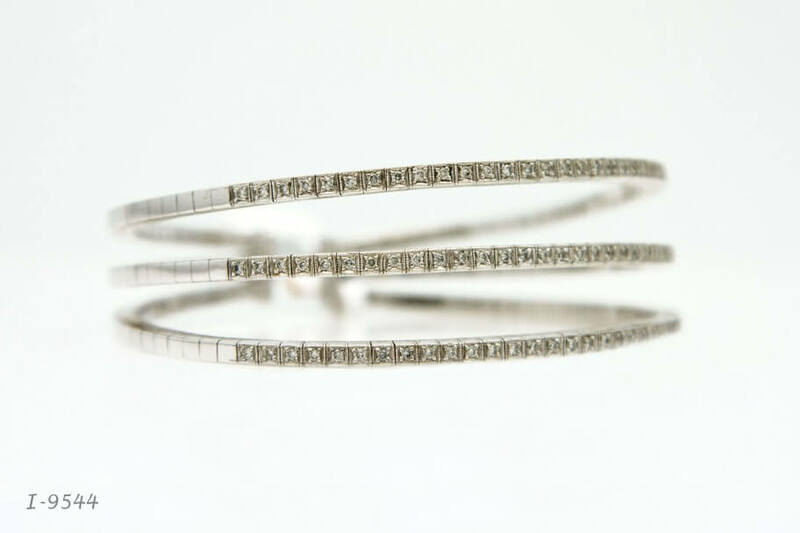 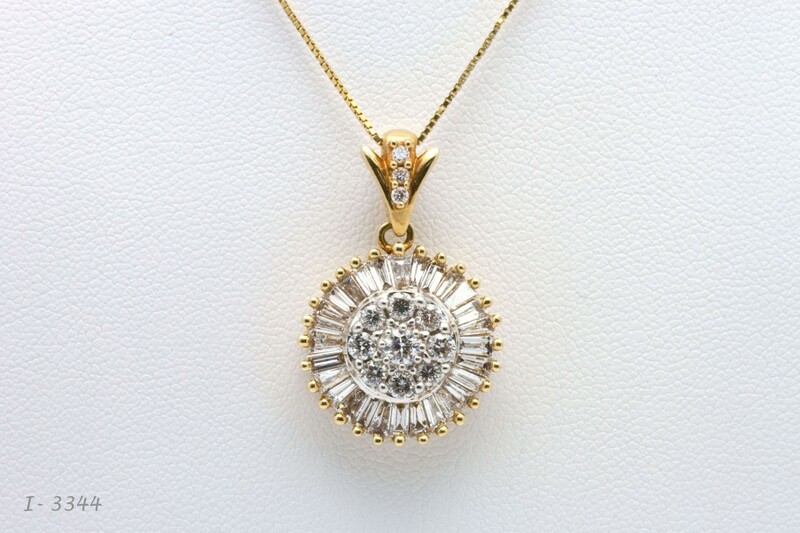 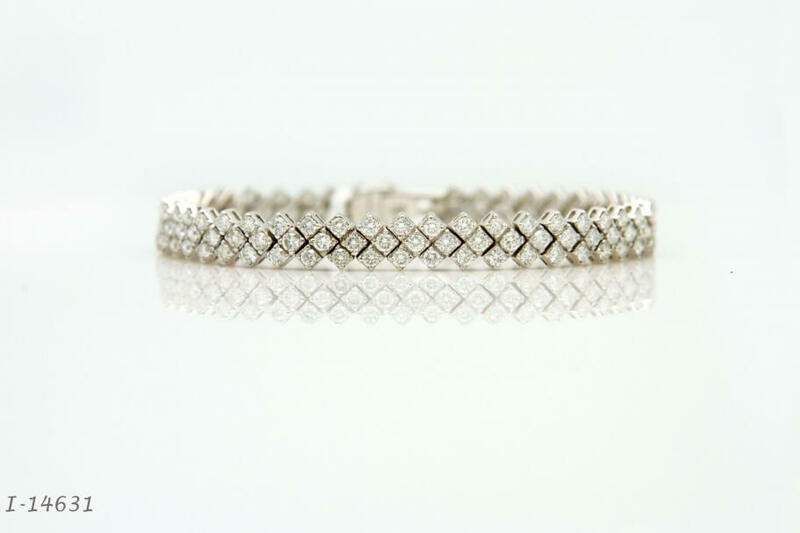 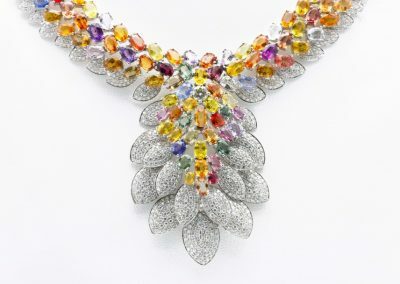 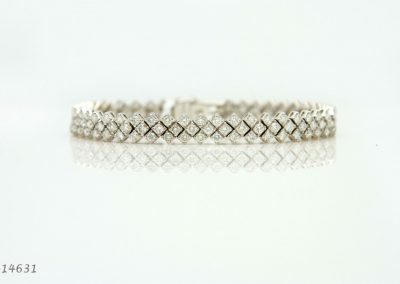 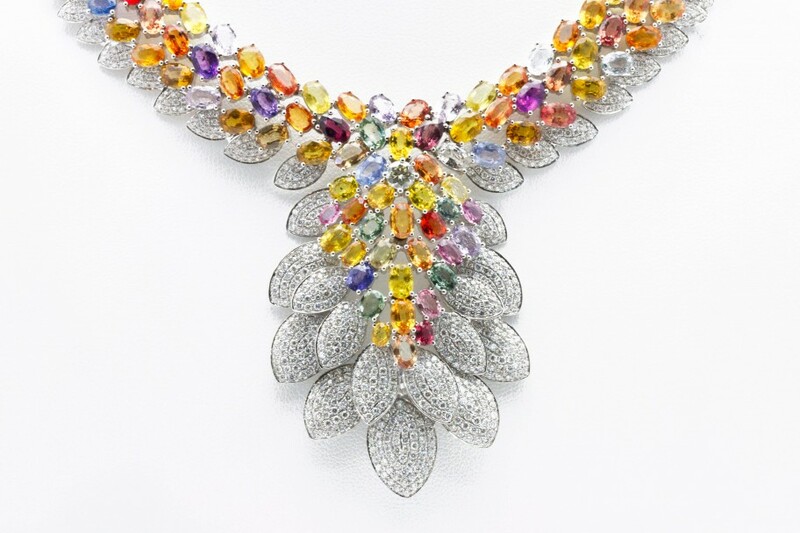 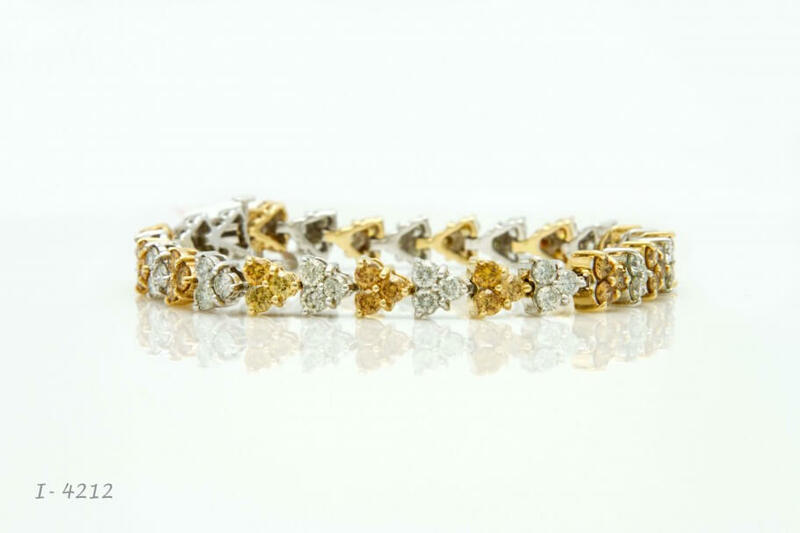 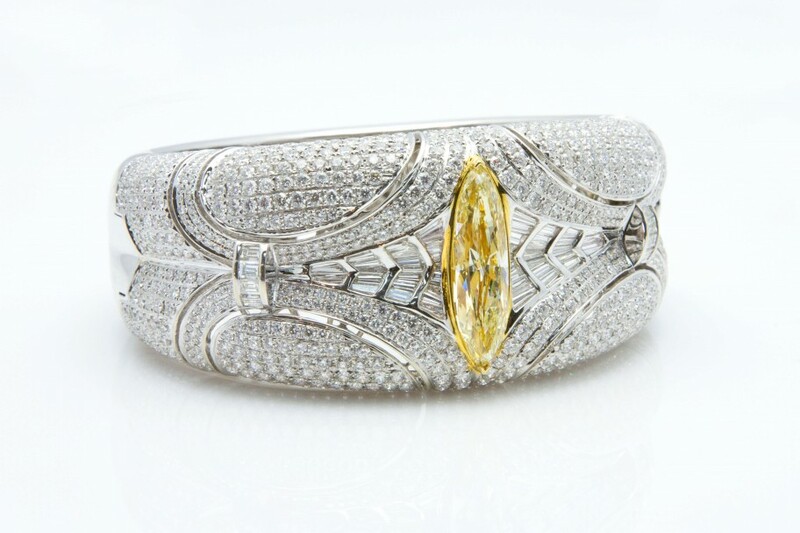 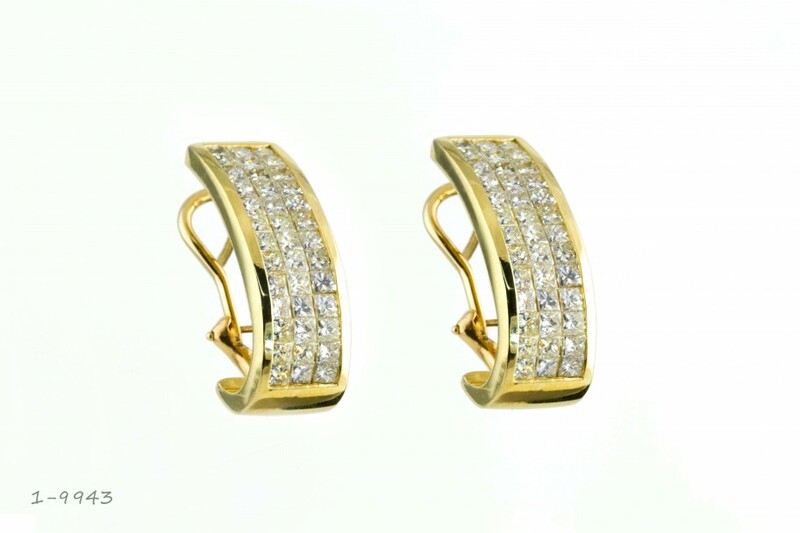 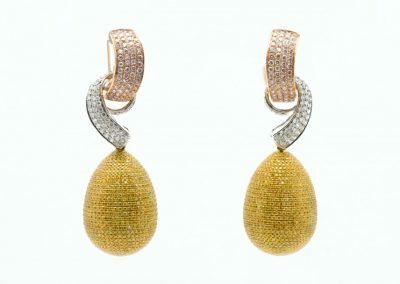 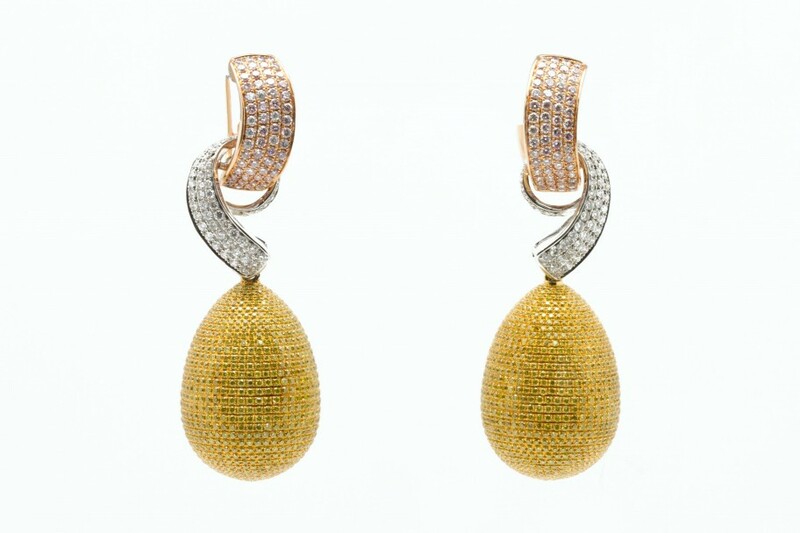 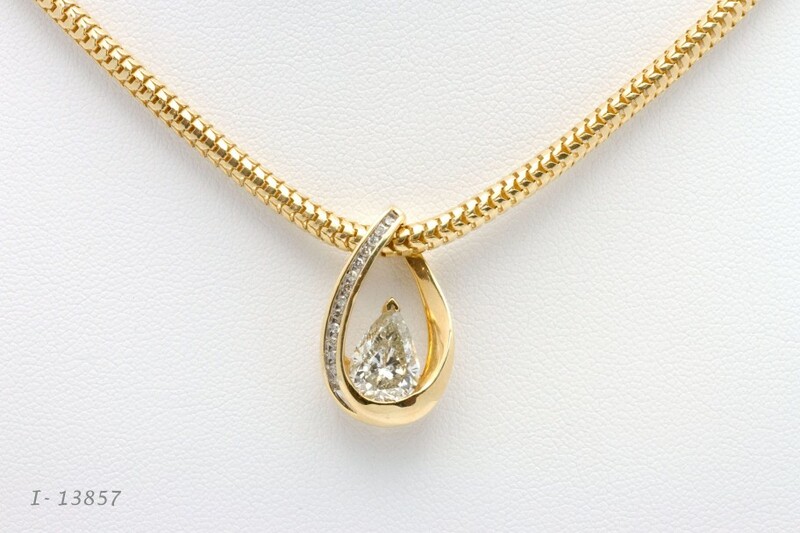 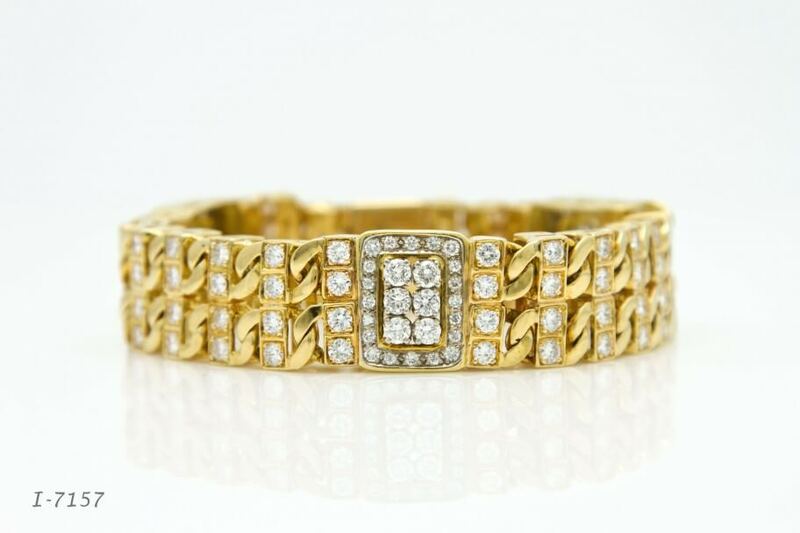 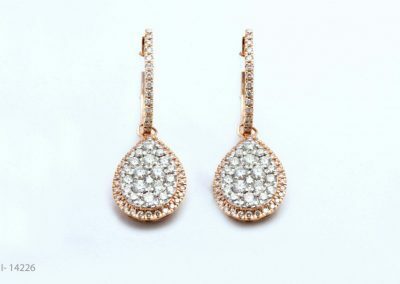 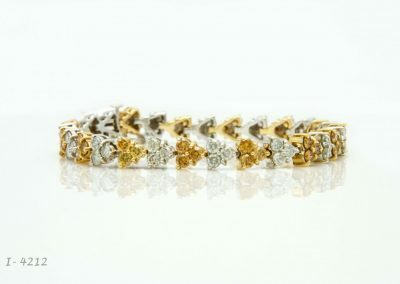 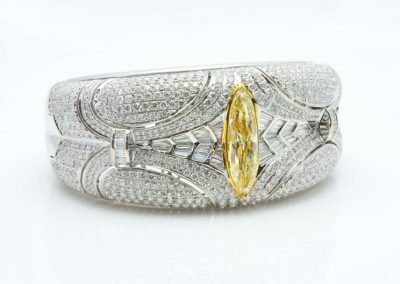 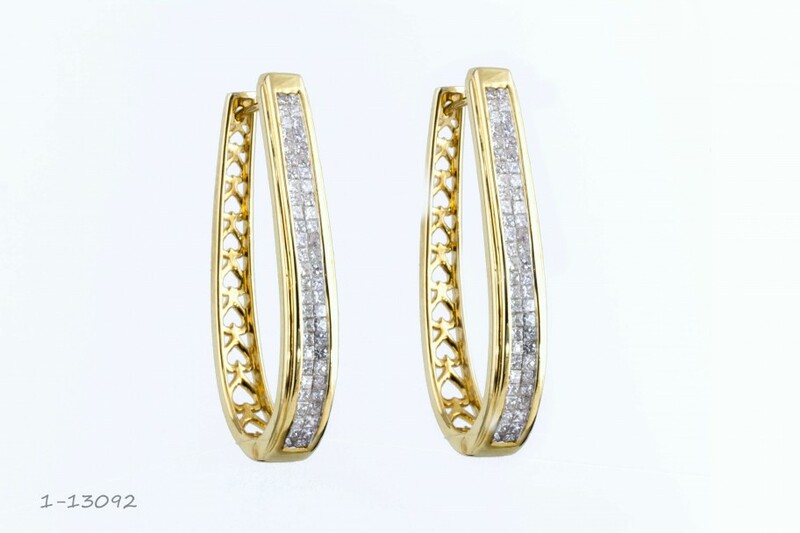 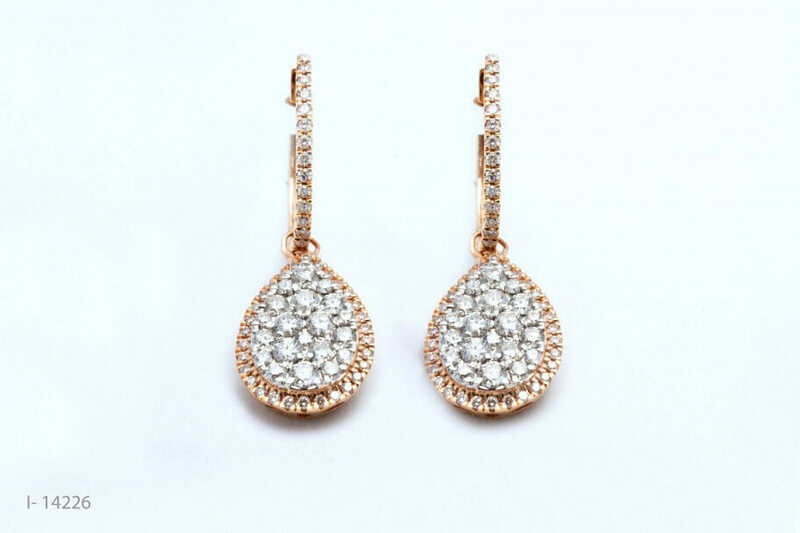 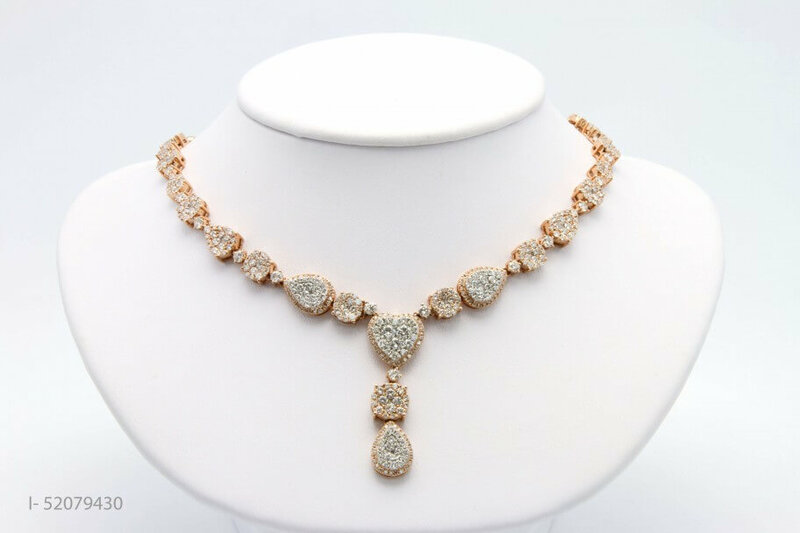 Westchester Gold and Diamonds is a real shopping experience! 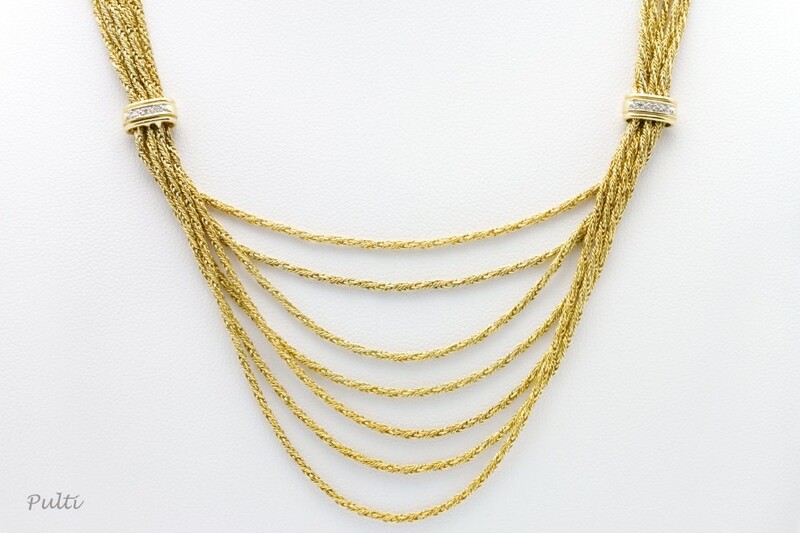 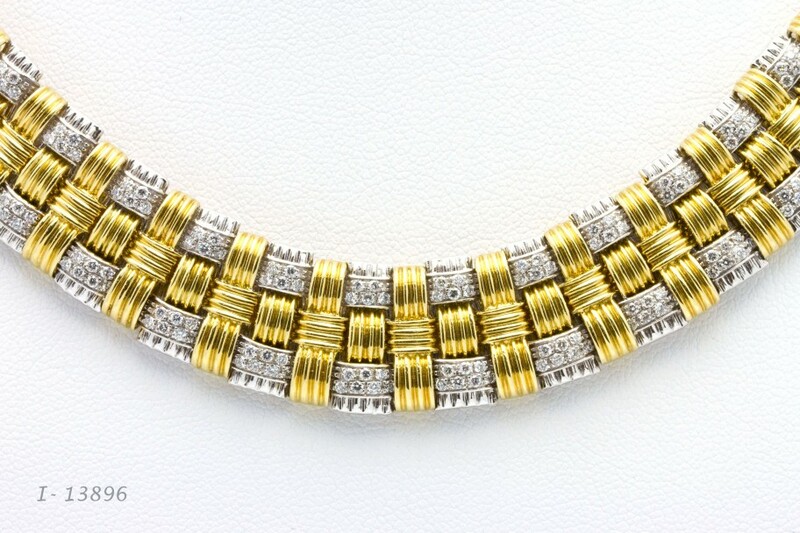 Visit our store to see a great selection of jewelry: 14ct. 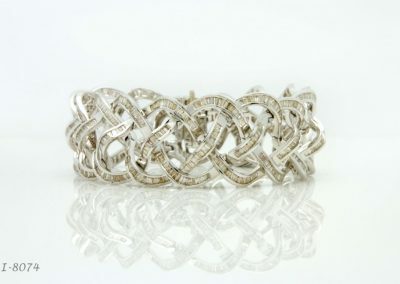 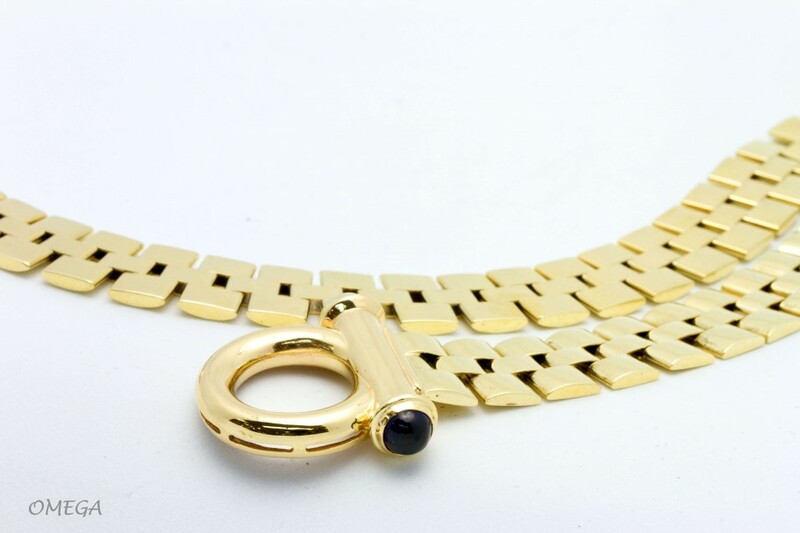 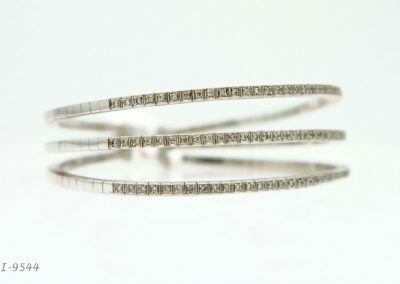 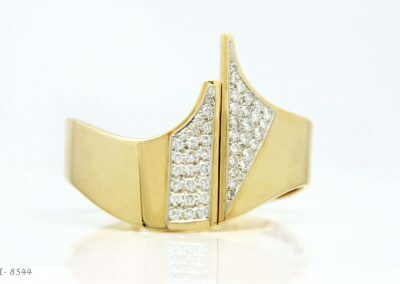 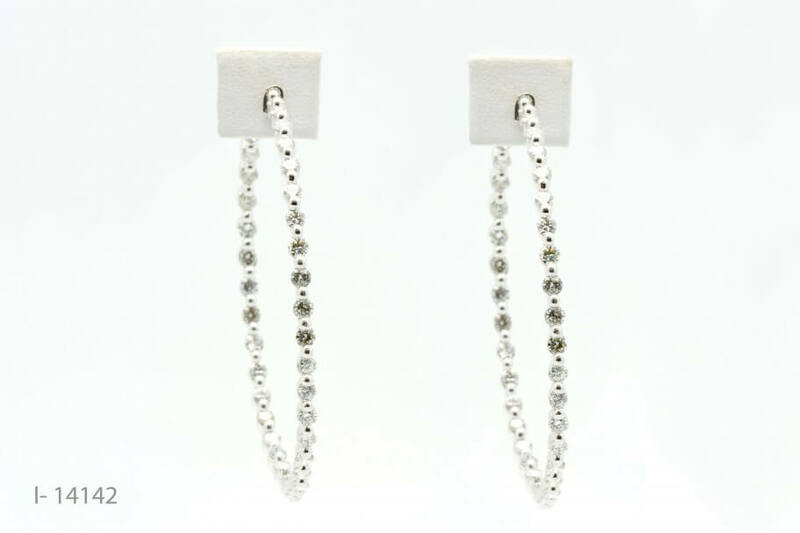 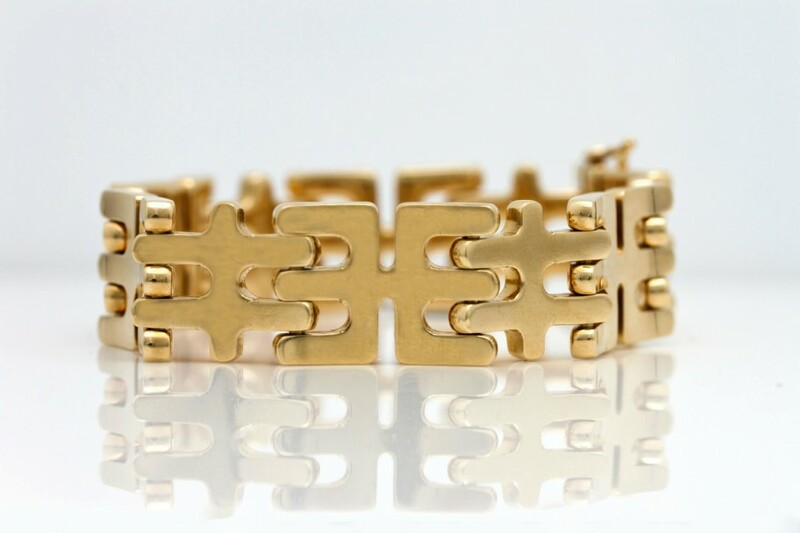 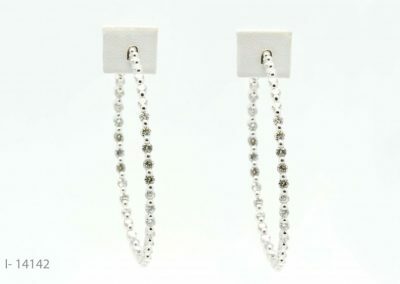 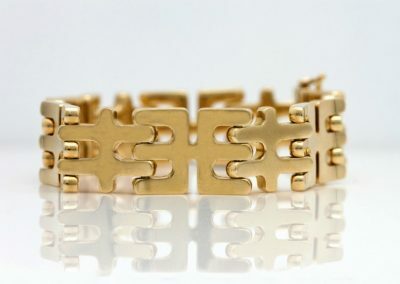 gold, sterling silver, designer jewelry including some big names in jewelry, like Natalie Kay and Diadori jewelry. 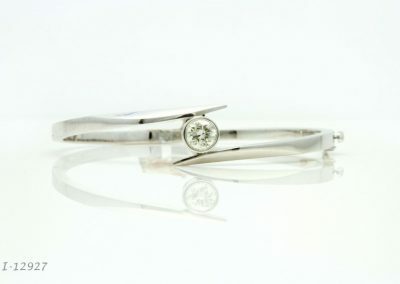 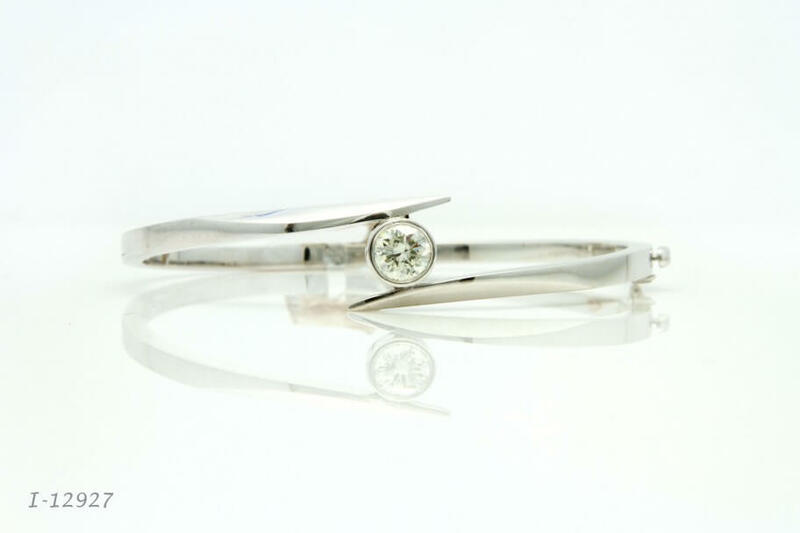 Come to Westchester Gold and Diamonds to see a great selection of engagement and wedding rings. 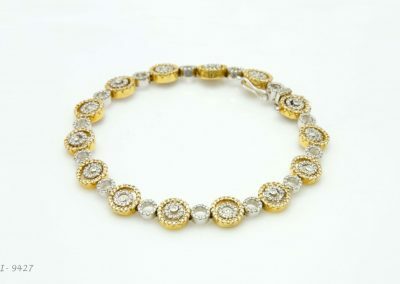 We have probably the largest selection of gold chains anywhere, a monster collection, sold at a really reasonable prices. 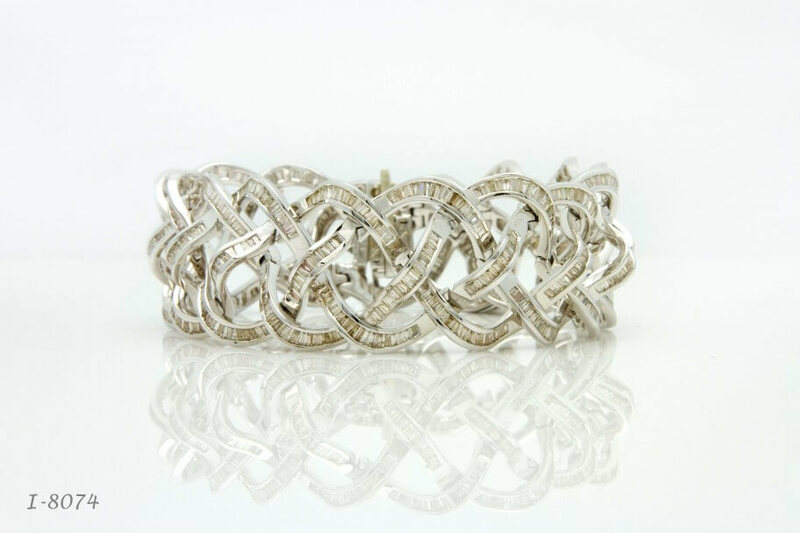 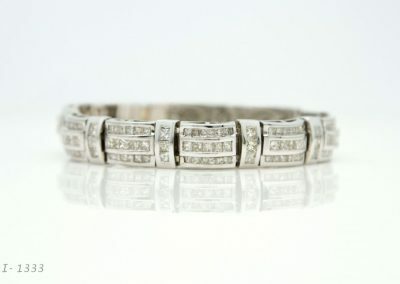 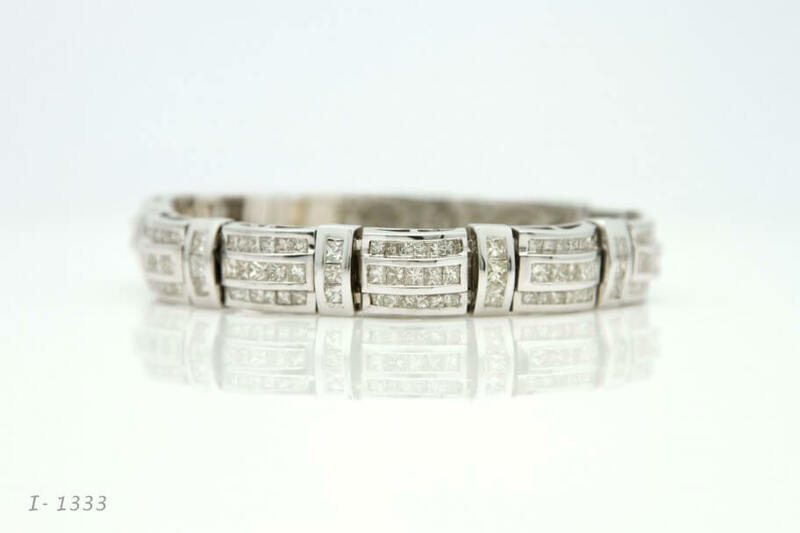 You can trade your old jewelry for new jewelry and get some great deals. 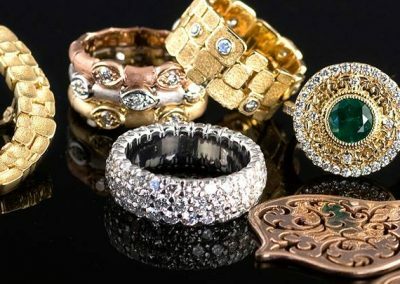 We accept your old diamonds and jewelry in trade, the same as cash. 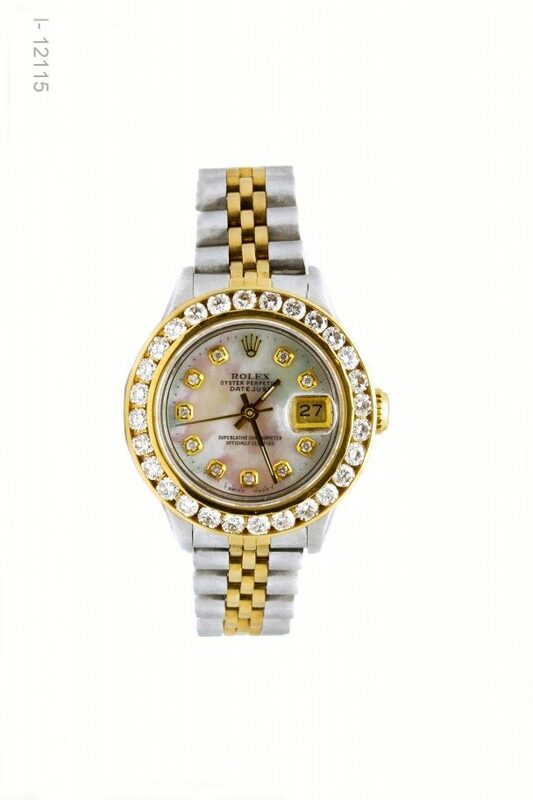 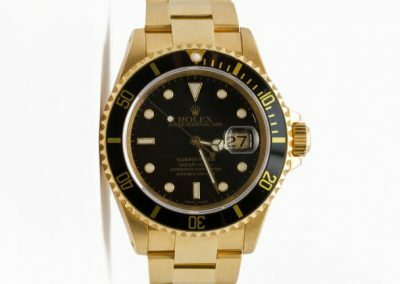 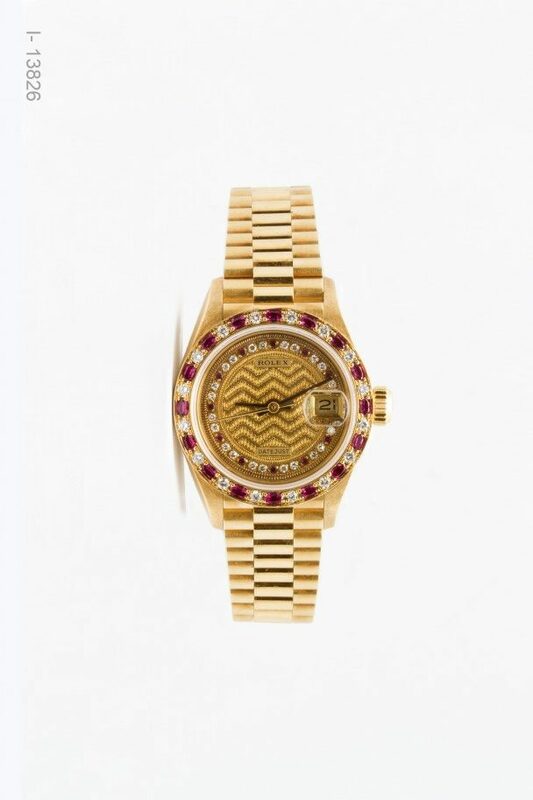 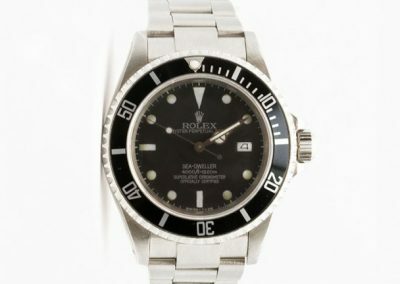 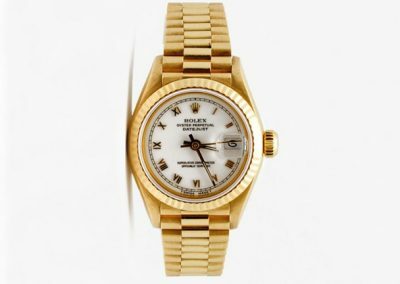 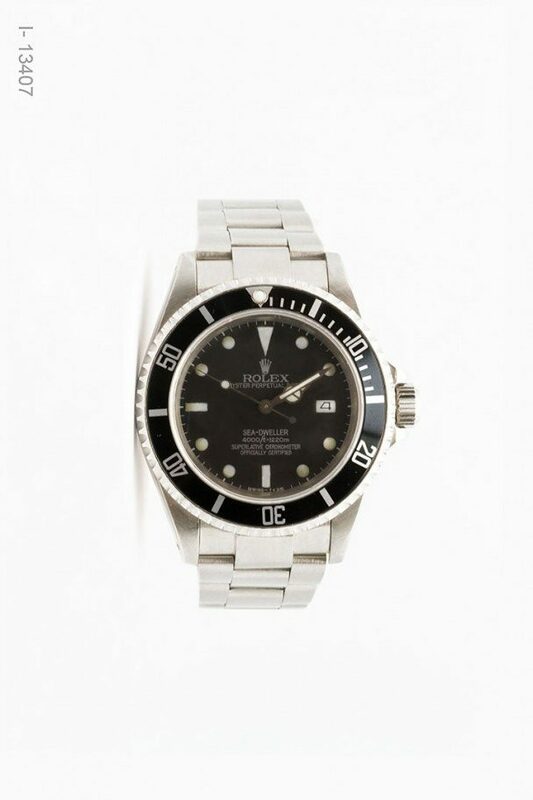 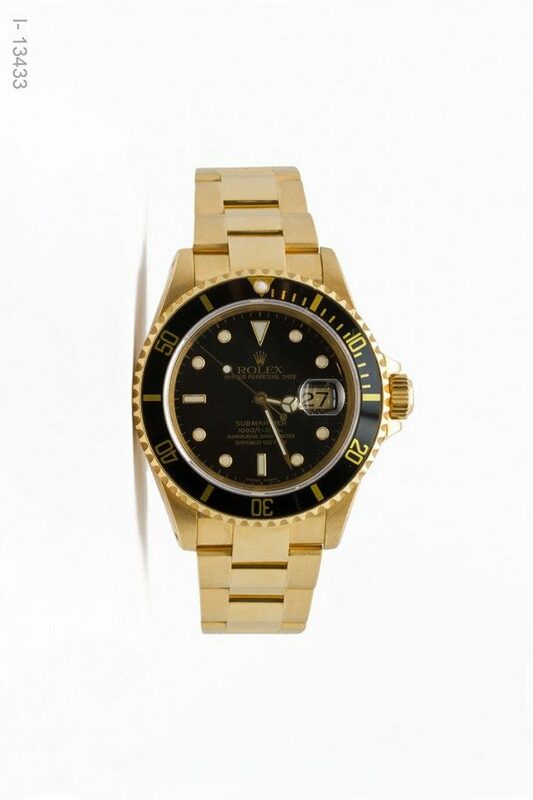 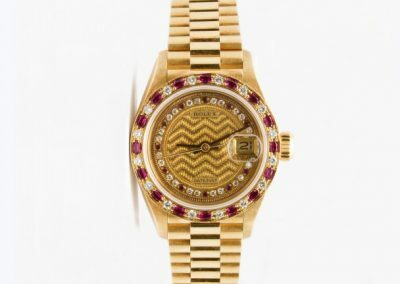 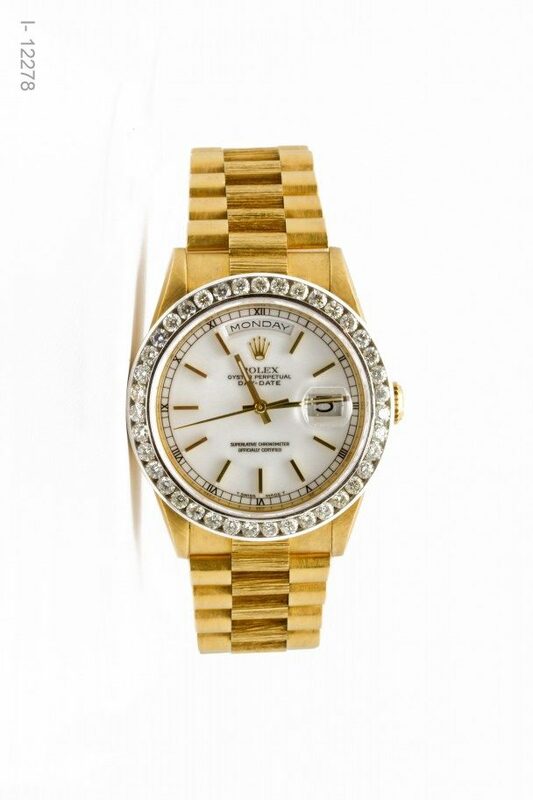 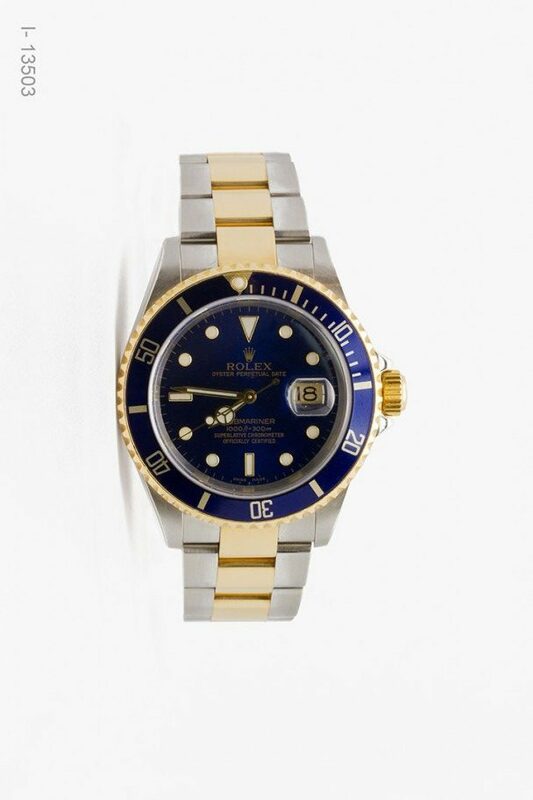 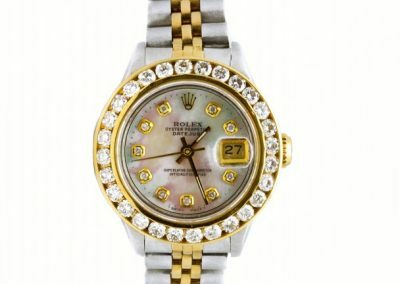 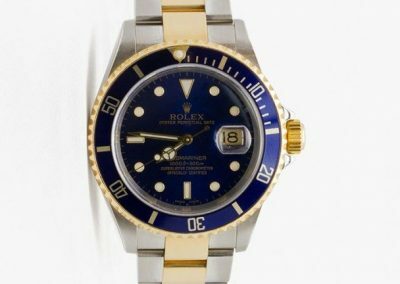 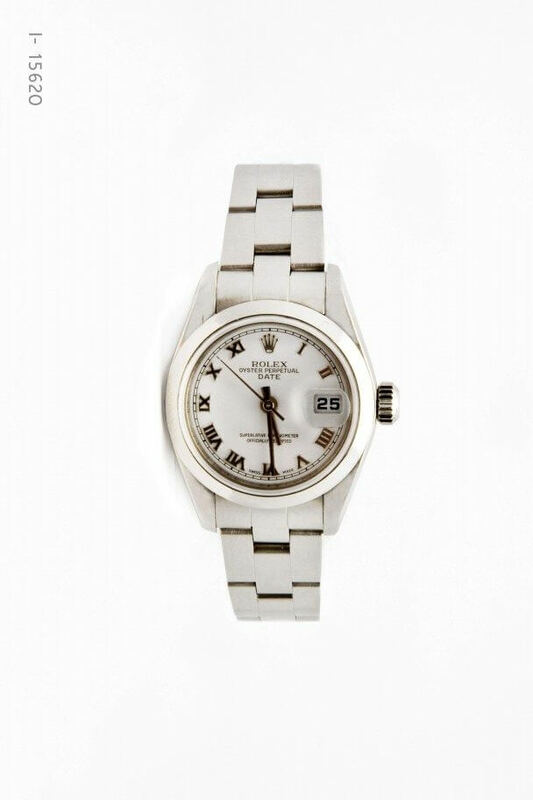 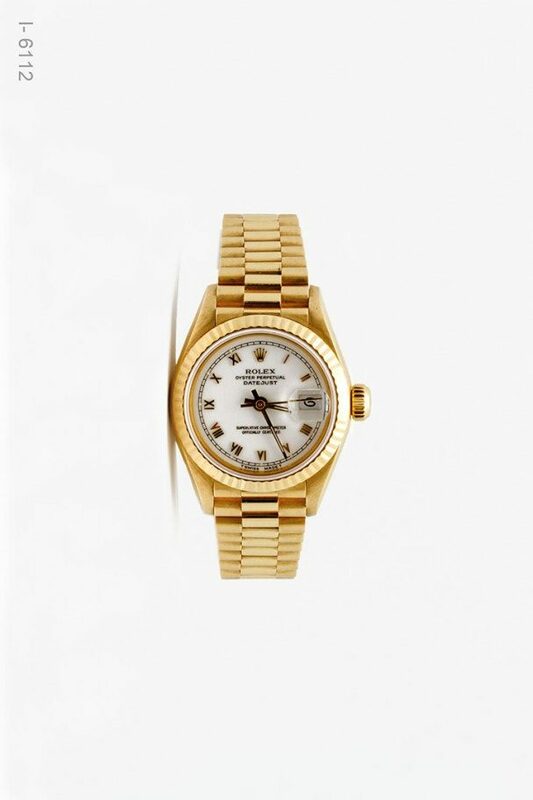 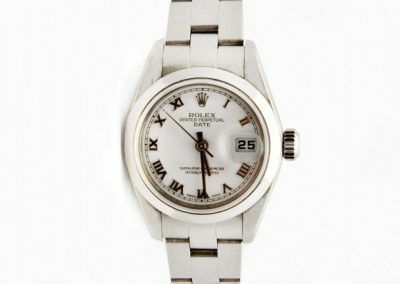 We specialize in pre-loved Rolex watches, both men’s and women’s. 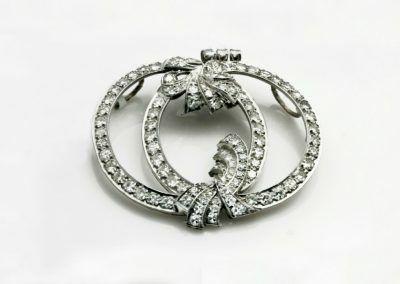 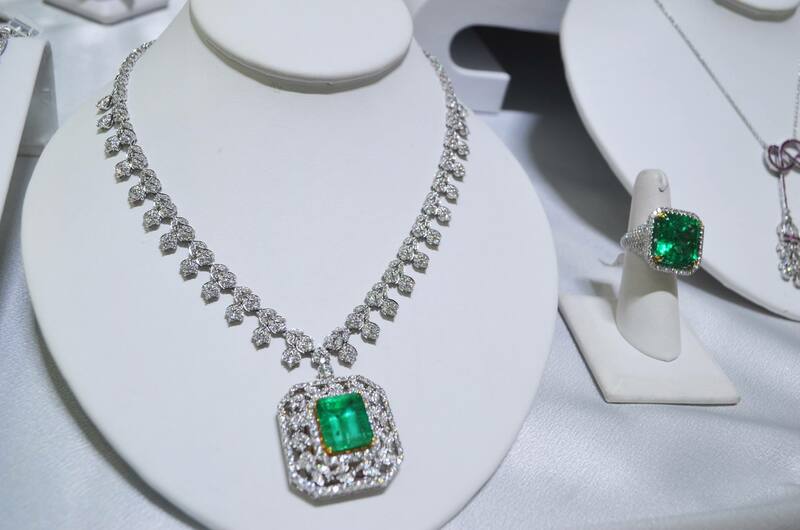 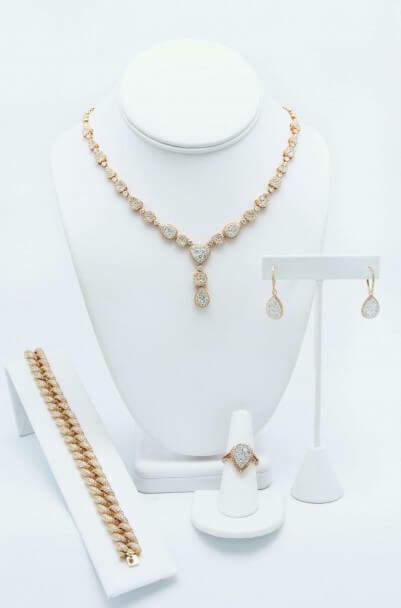 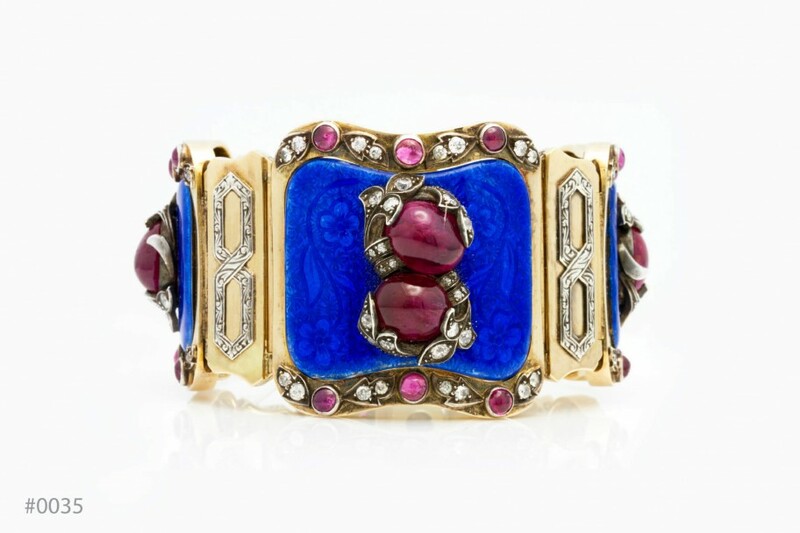 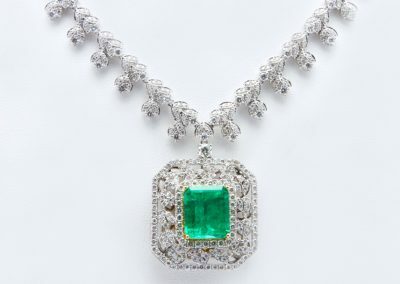 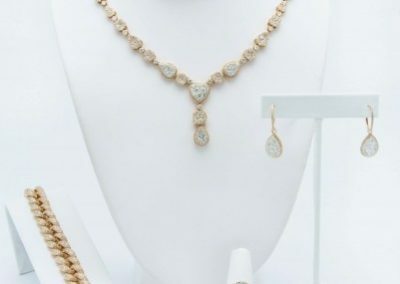 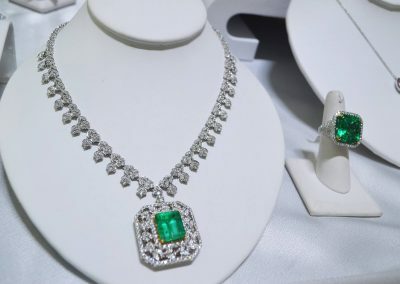 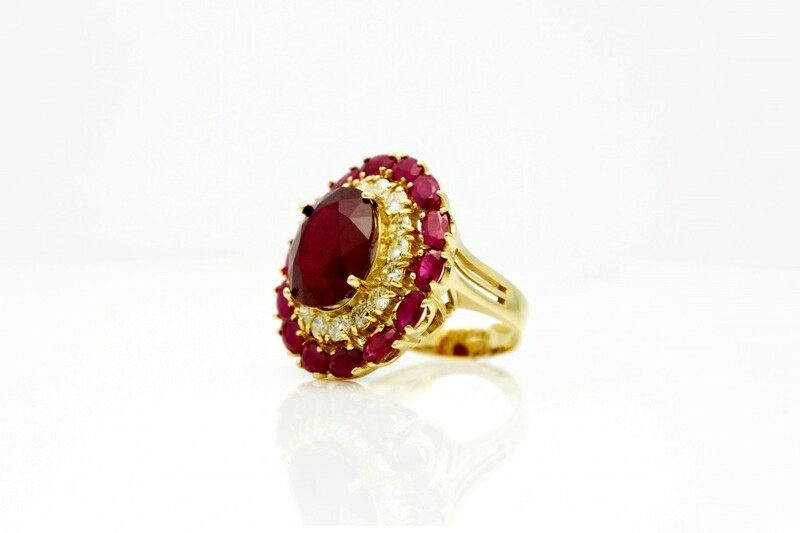 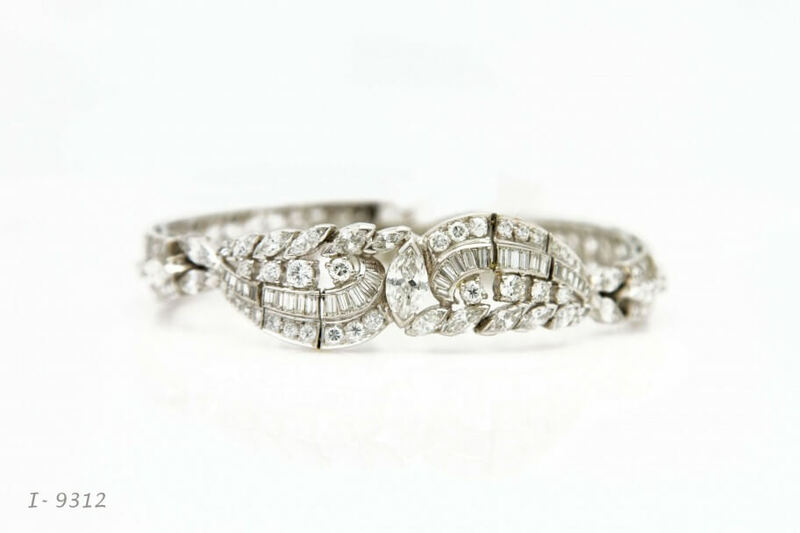 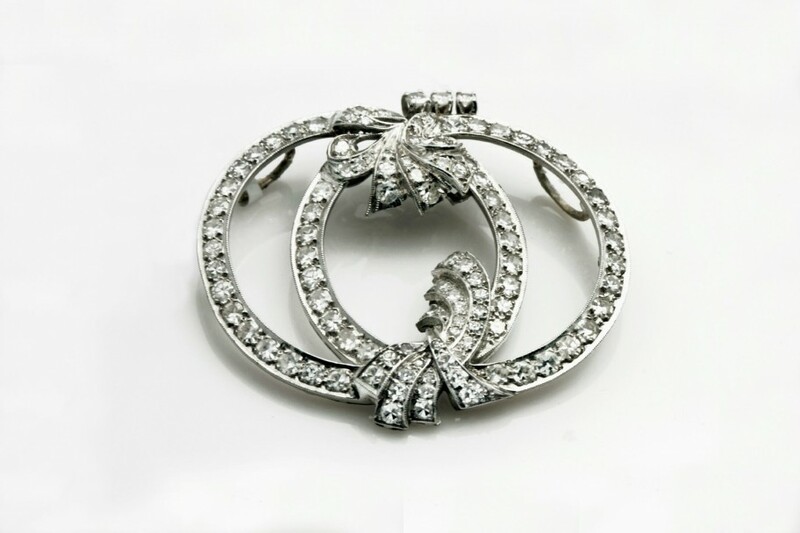 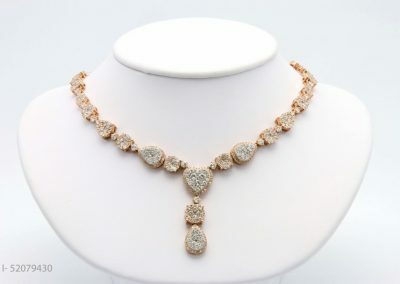 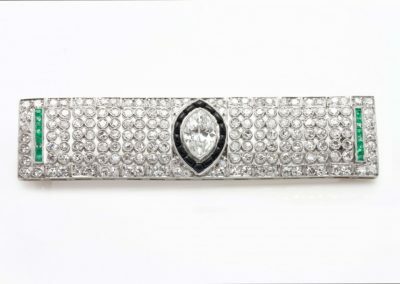 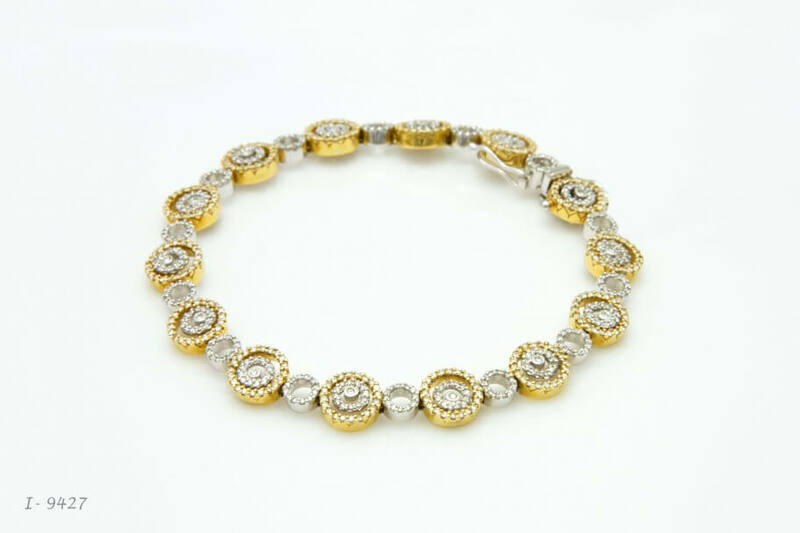 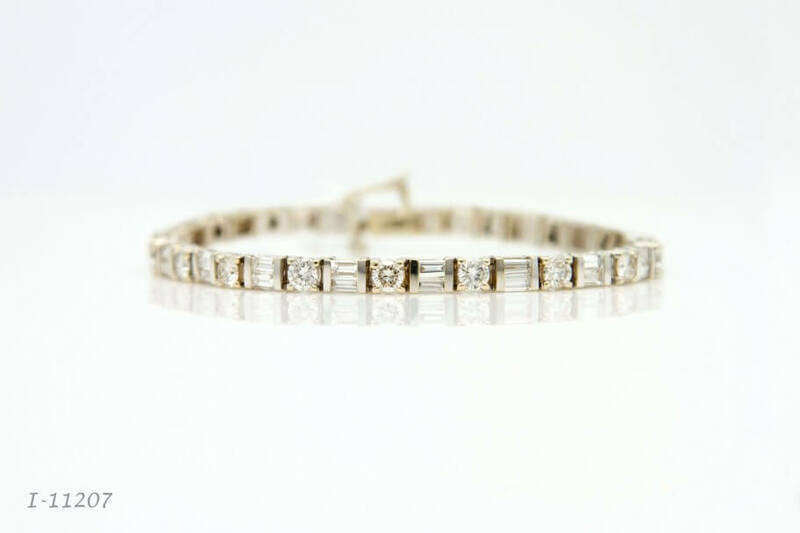 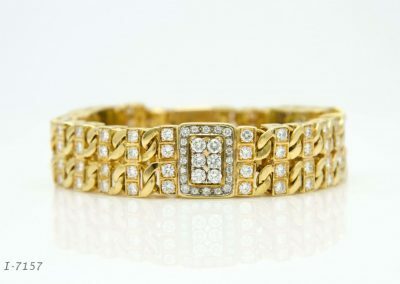 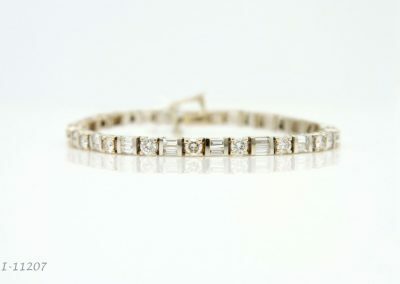 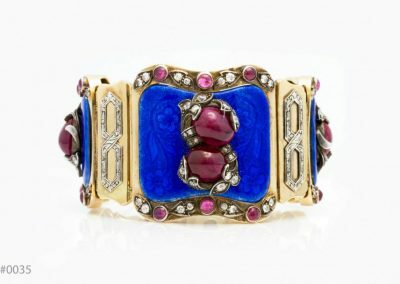 Our store is a treasure trove of fine estate jewelry and costume jewelry. 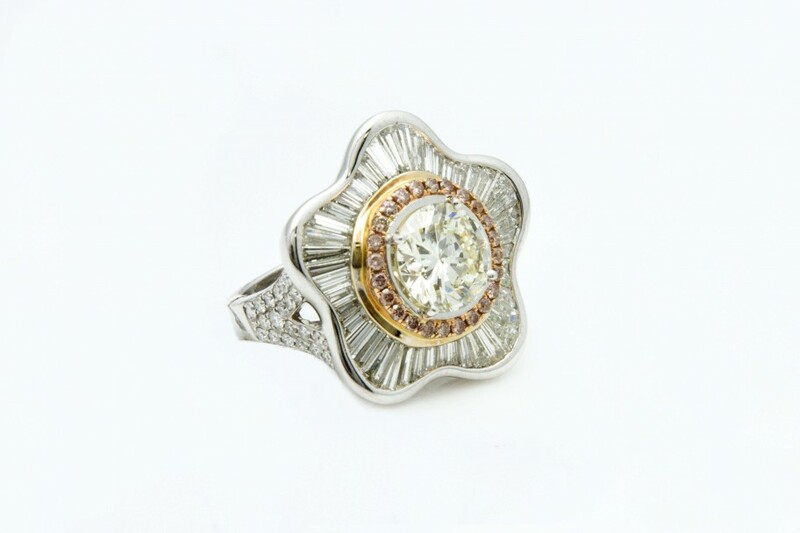 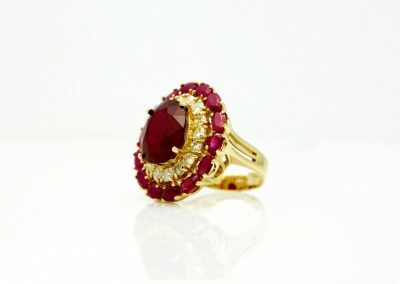 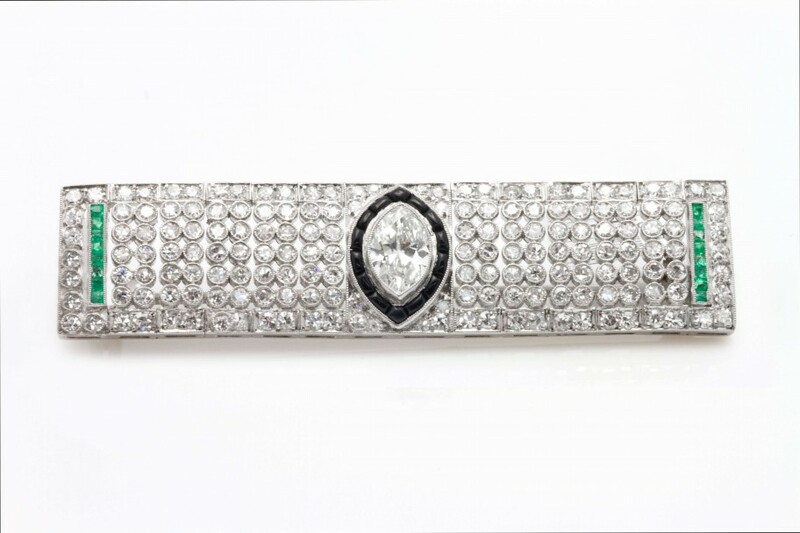 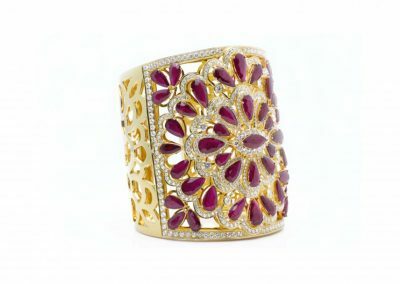 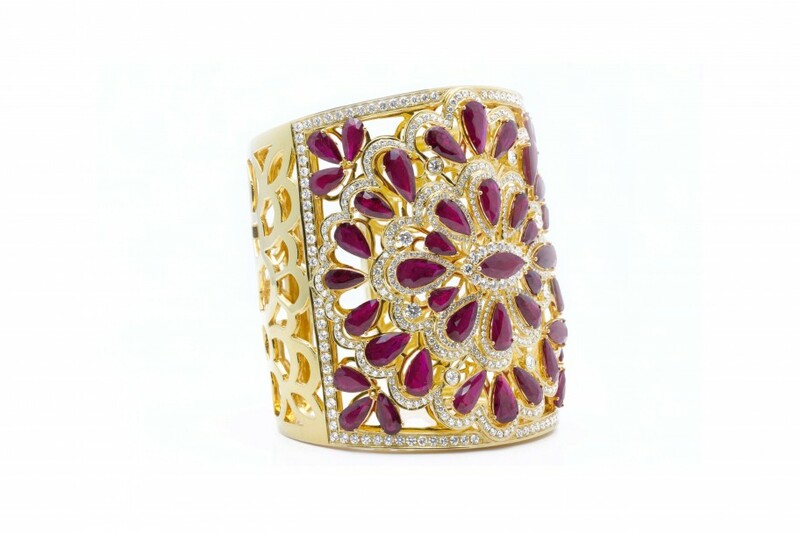 See rings, necklaces and broaches with classic intricate designs, set with diamonds and gems. 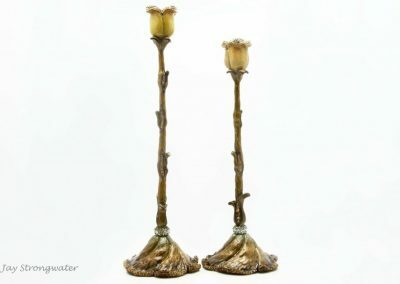 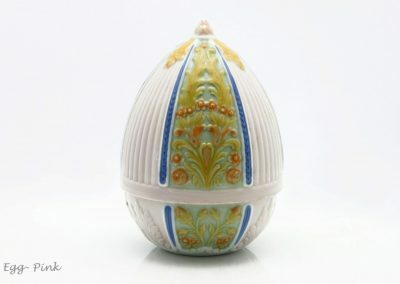 Come visit us for antiques and collectibles too. 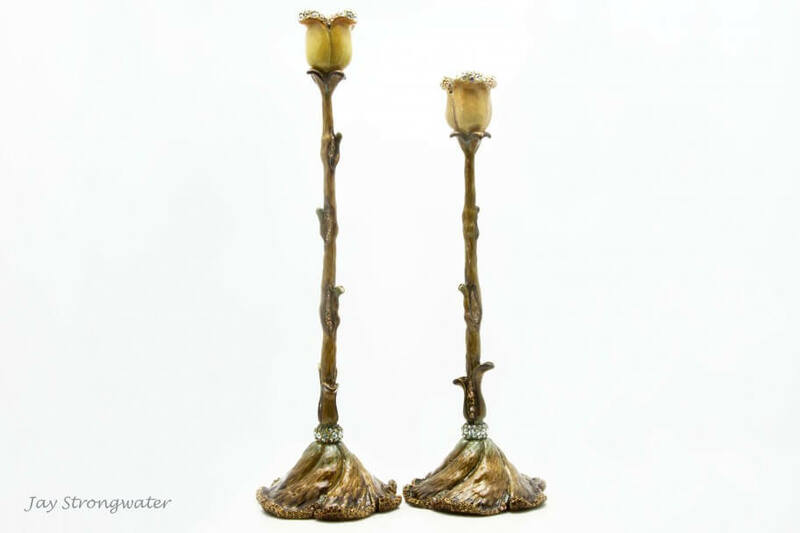 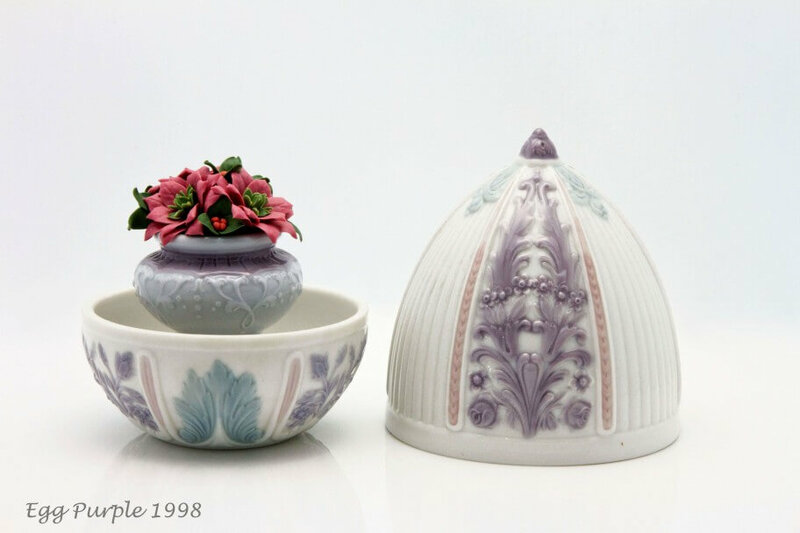 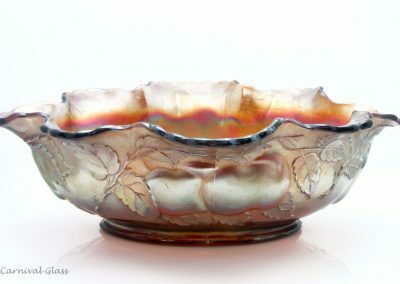 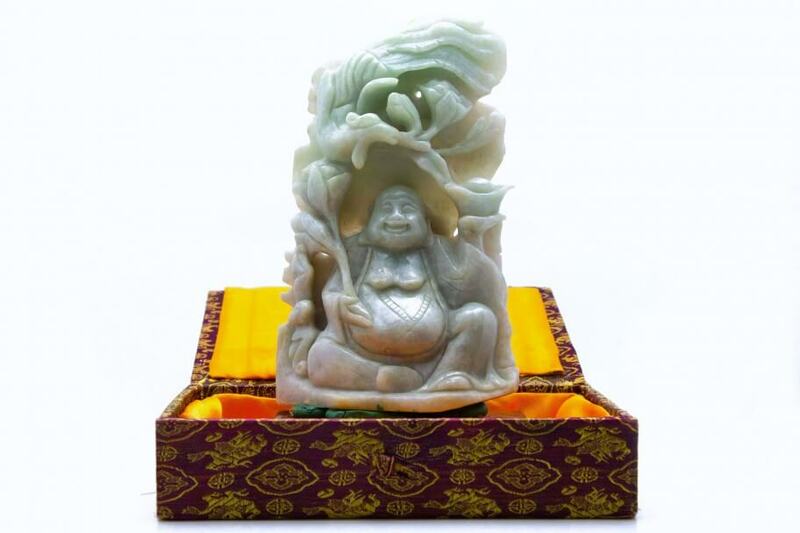 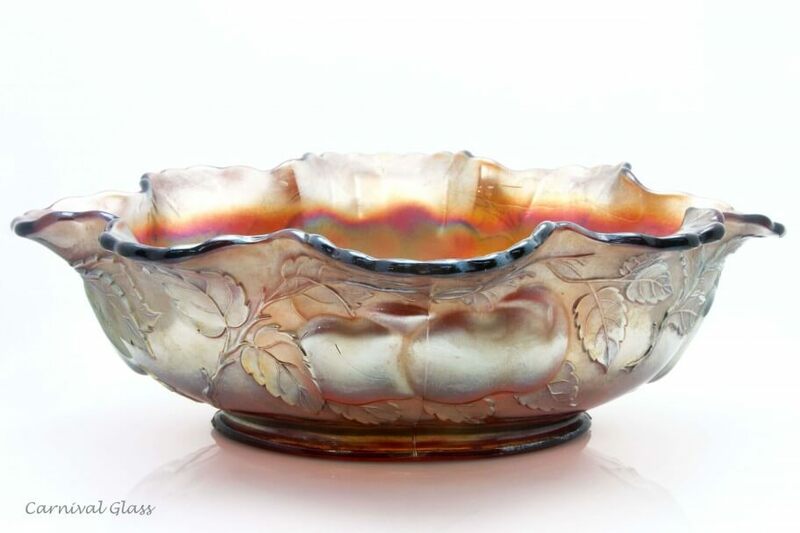 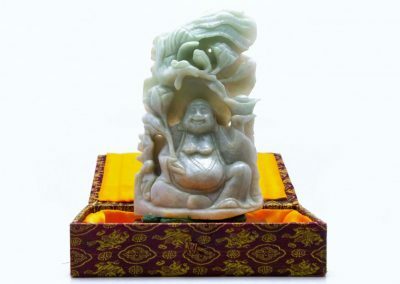 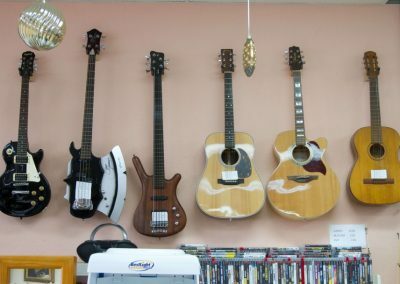 Tableware, china, porcelain, Hummels, glass, coins and stamps, Native American artifacts, musical instruments, retro and collectibles of all kinds. 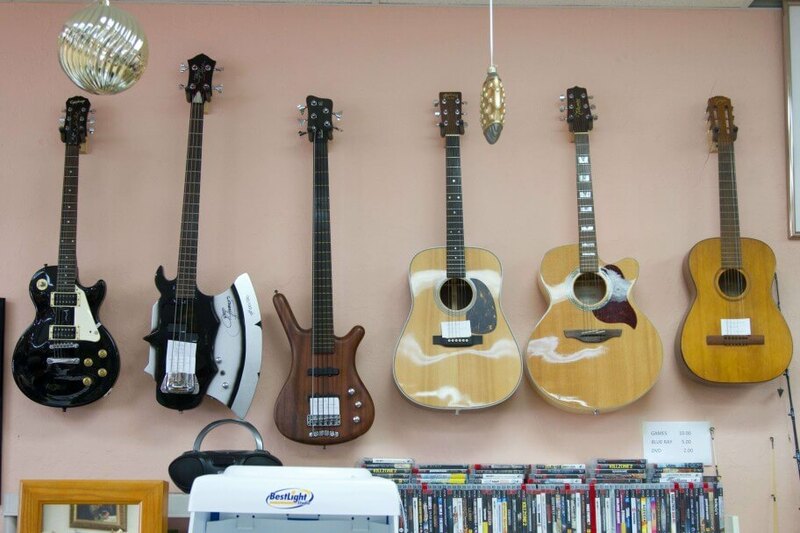 There is a little bit of everything for everybody. 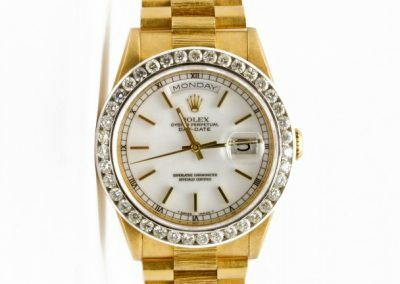 Visit our store in Port Charlotte for fine jewelry, wedding ring sets, estate and vintage jewelry, Rolex watches, antiques and collectibles.